Here at KES Facilities we have a Leeds based team of engineers ready to meet your dishwasher or glasswasher needs. We have experience of providing services for all levels of dishwashers and glasswasher, including both domestic and commercial, and we’re available to for installation, maintenance and repairs. 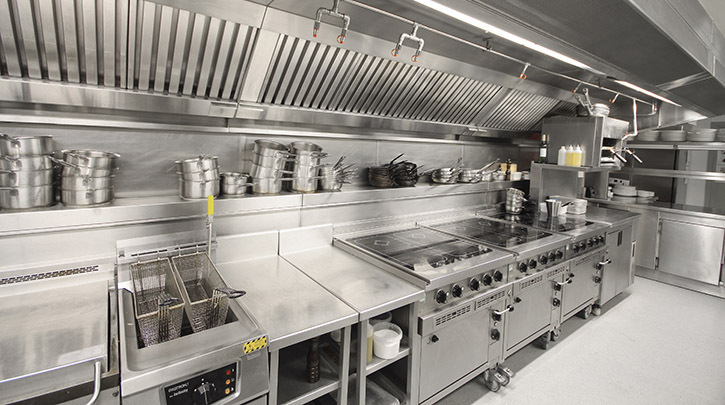 We have experience of installing a vast range of different glasswashers and dishwashers including the following types: pass through, under counter, counter top, conveyor, rack and commercial. We also offer repair and servicing which allows you to take advantage of our highly skilled engineers who are on call in case of a breakdown and will also be able to carry out key maintenance work. Both of these services should see minimum down time on your equipment and therefore minimum disruptions to your business.